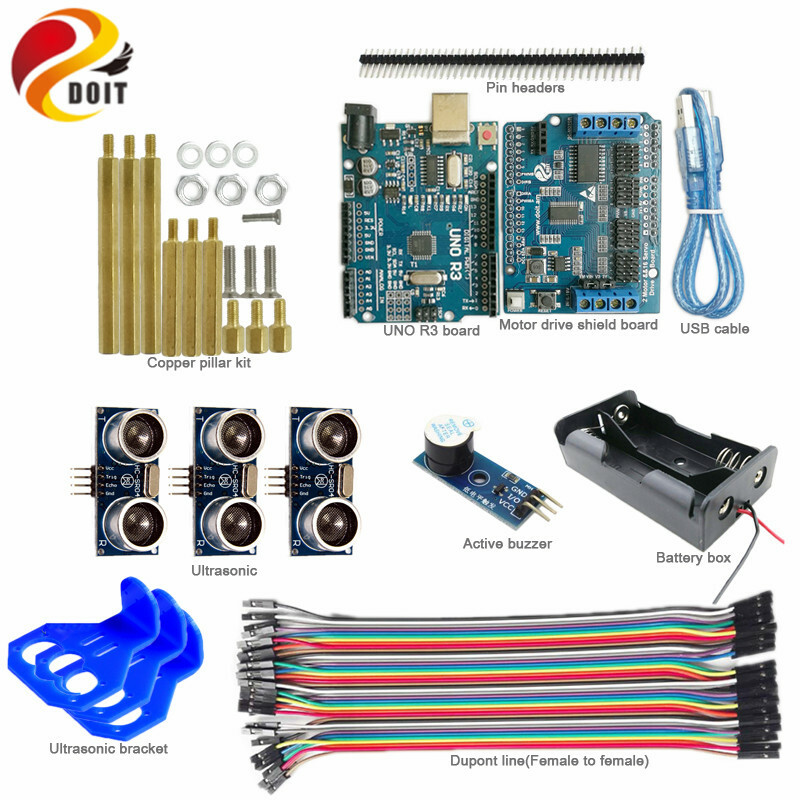 This Car kit, is designed based on the Arduino uno board, together with 2-channel & 16-channel servo shield board to drive the tank and 4WD car. 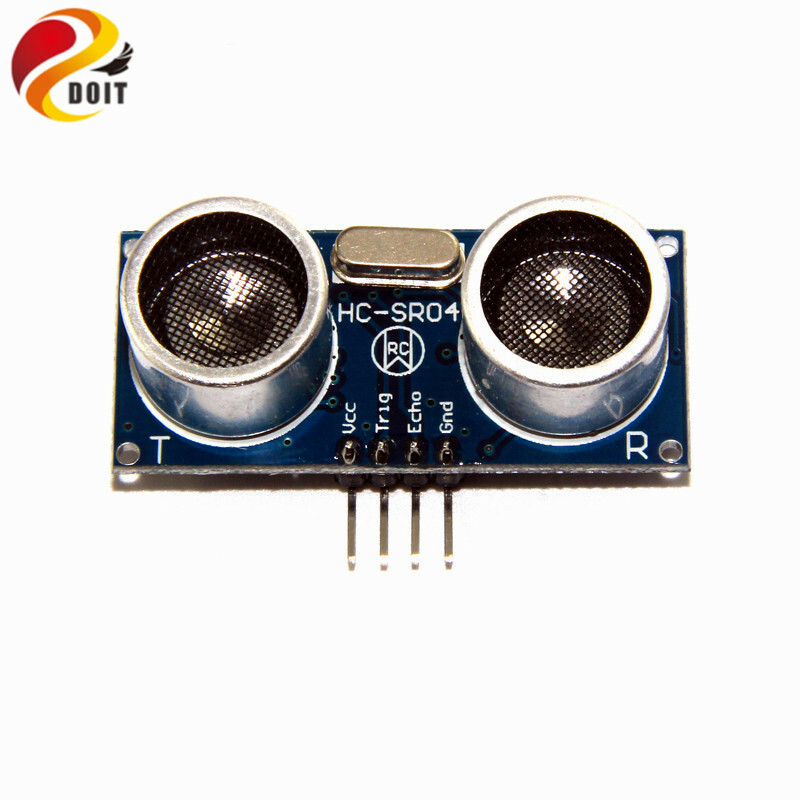 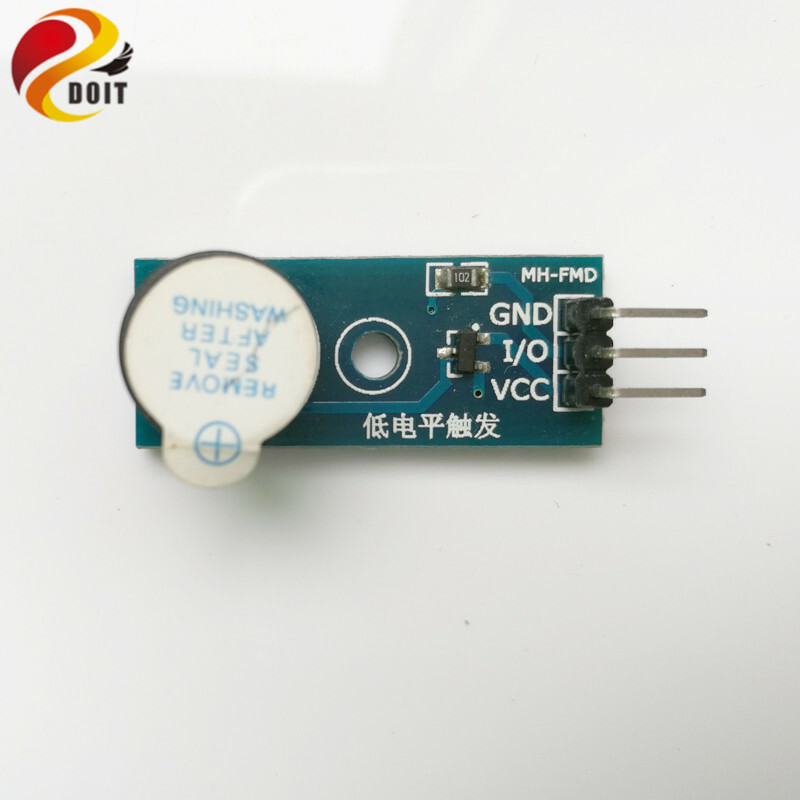 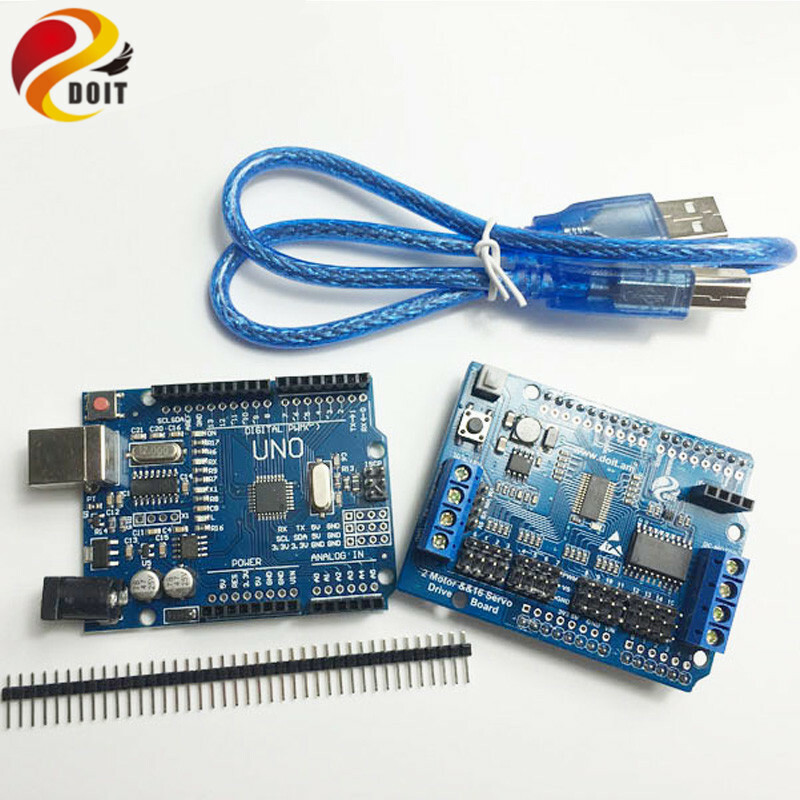 In addition, it has 3 ultrasonic sensor module and 1 active buzzer module. 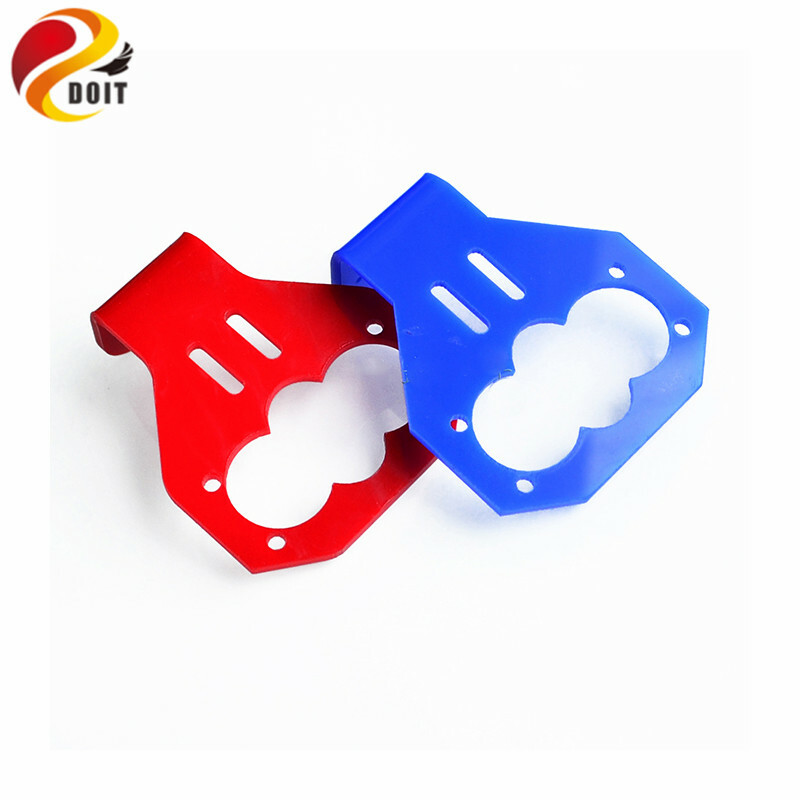 By this way, you can control the car on mobile phone to avoid the obstacle of ahead, left and right directions.